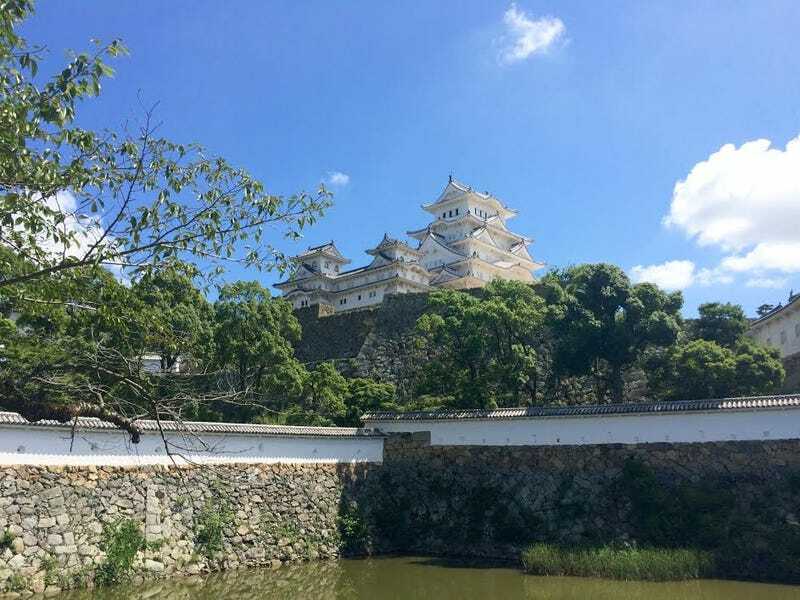 Himeji Castle. Hyogo Prefecture, Japan. By Shane Records.